The Masonic Foundation of Manitoba is seeking 100 "Masons Who Care for Masons Care" thru a tax deductible charitable donation of at least twenty-five dollars monthly. This would ensure that the Freemasons of Manitoba are able to, at a minimum, supply the funds necessary to purchase a new vehicle for the Masons Care Transportation Program yearly. This program is run in partnership with the Canadian Cancer Society - MB Div. "Wheels of Hope" and operates 4 vans in Winnipeg and 2 in Brandon transporting patients to and from their life saving treatments. Through the Foundations partnership with CanadaHelps.org we are able to offer a convenient way for our supporters to contribute on a monthly bases using their credit card, PayPal or Interac Online. 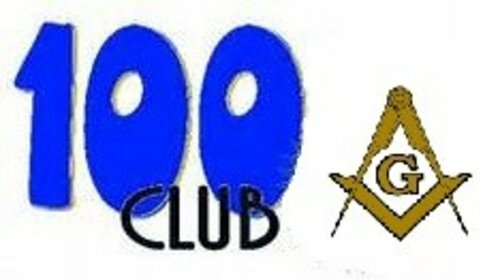 Please use the link below to go to our CanadaHelps webpage, scroll down to select the "DONATE MONTHLY" tab and then select the amount you are comfortable in giving to be a member of the 100 Club of "Masons Who Care for Masons Care" today.